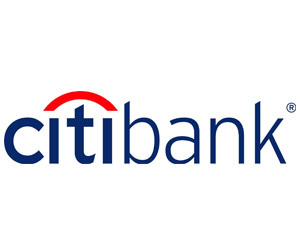 CitiBank’s new state-of-the-art trading floor included turrets for over 170 Citi traders wired over 86 miles of cabling located within a compact raised access floor. Private offices are flexible to accommodate dual users and quickly adjust to staff fluctuations. Lighting and HVAC systems are digitally controlled and adjust to changes in daylight and occupancy. Systems and equipment consisted of new heat pumps, terminal units, computer room AC units, and air handling systems. Following a thorough and comprehensive design and construction phase commissioning process, E Cube and the project team conducted a facility-wide Integrated Systems Test, which included multiple power failure scenarios. E Cube’s commissioning services included mechanical, electrical, plumbing, life safety, back-up power, and building automation systems.